Wally’s Answer: Microsoft released Windows 10 as their most well made OS to date. 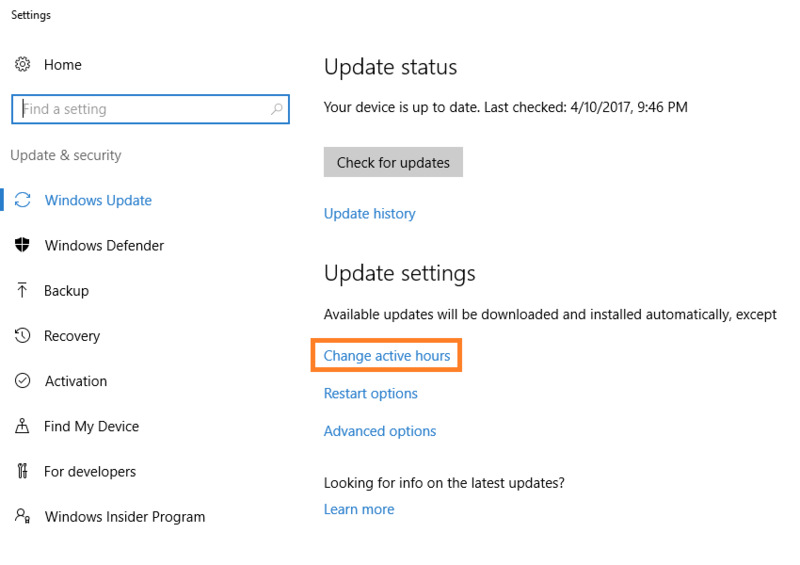 Windows 10 is praised for its stability and performance, but Windows 10 also came with a controversial new feature, Compulsory Windows Updates! It is understandable that you’d be angry about this. Many people don’t like the fact that updates download in the background without their permission and that the computer restarts to install these updates. Thankfully, there are ways to remedy this. The computer restarts without the user’s permission after installing Windows updates. This article was written after the Windows 10 Anniversary update on April 10, 2017. Updates in the future may have changed some menus and options by the time you read this. It used to be the case that you could stop Windows from updating by disabling Windows update. 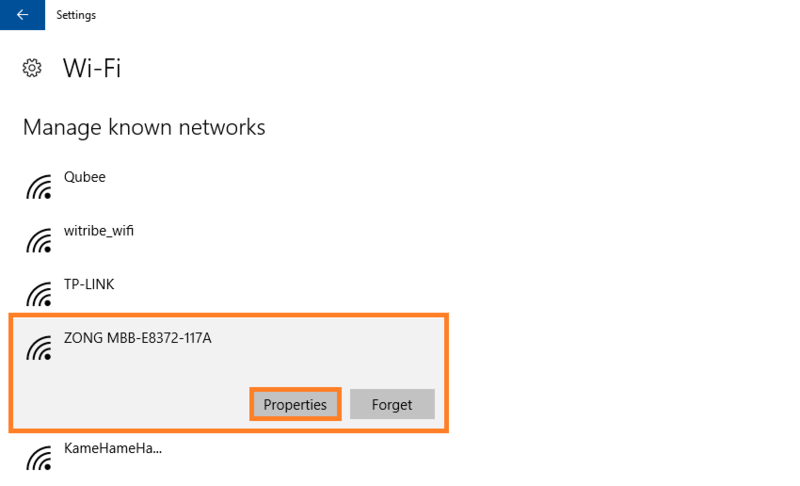 You can no longer disable Windows updates, however there are ways to get around this problem. 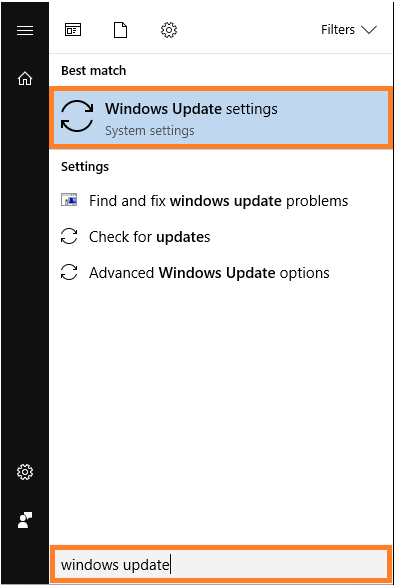 Press the Windows Key and start typing windows update, click Windows Update Settings from the search results. Here, you can set the time when you’re usually working. 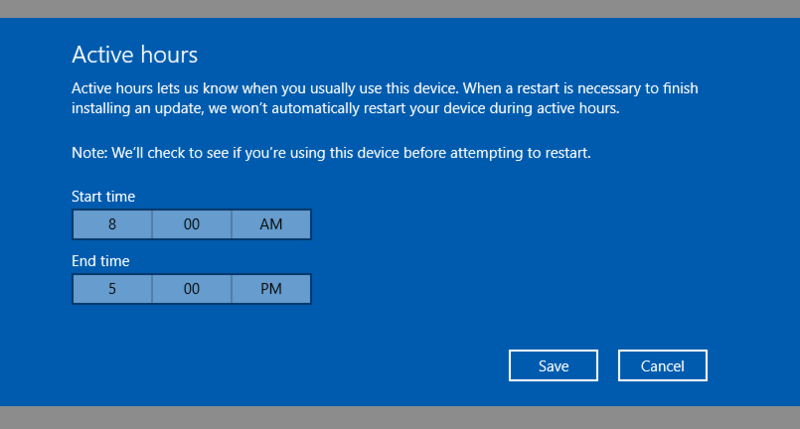 Windows will not automatically restart the computer between there hours. A ”Metered Internet Connection” is a limited internet connection. So, you only pay for a limited number of gigabytes. 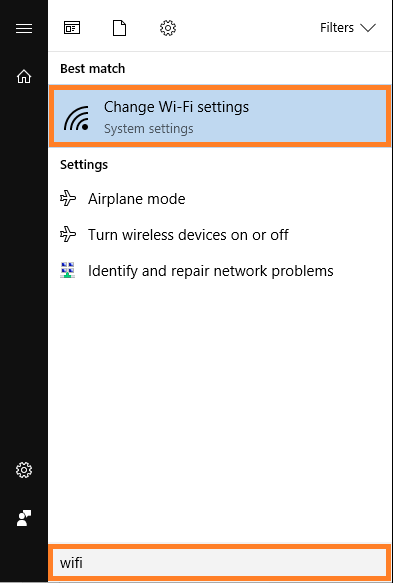 Since Windows 10 would use up all the data volume, Microsoft decided to give us the ability to set an internet connection as a “Metered Connection”. 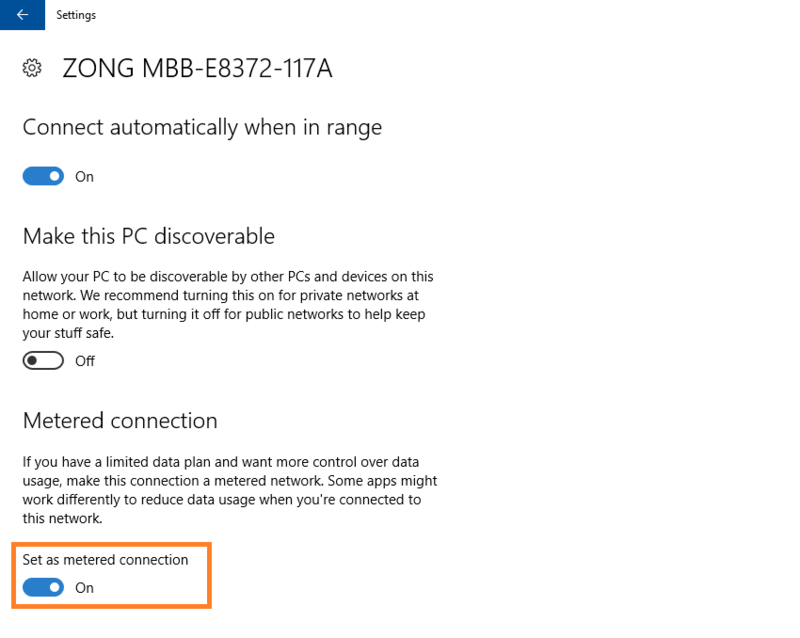 Now, Windows should not download Windows updates automatically as long as you’re using this internet connection. 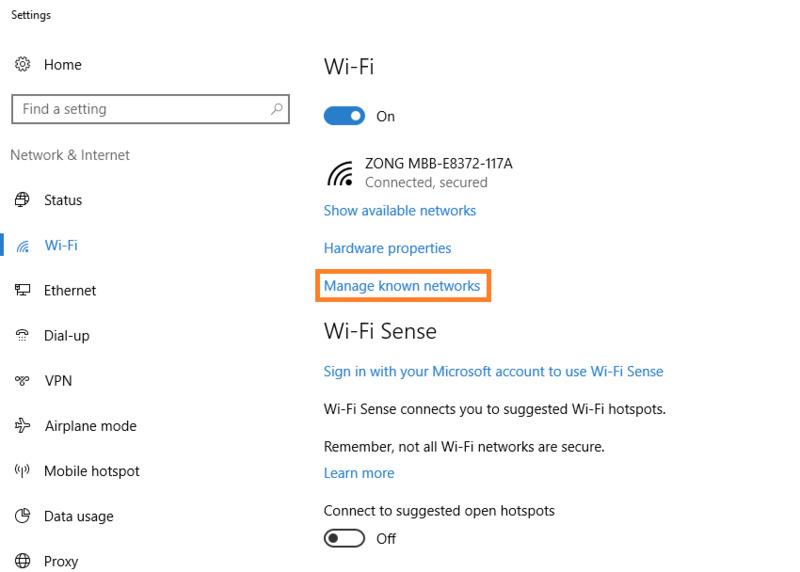 You can set more than one WiFi connections as a “Metered Connection”. This should also stop the restarting problem since no updates will be installed unless you install then yourself. I Hope You Liked This Blog Article! If You Need Additional Support on This Issue Then Please Don’t Hesitate To Reach Me On Facebook.